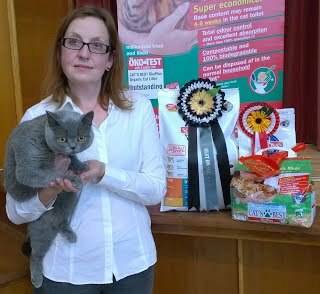 The overall winner on the CDCi show on 19 September 2015 was British Blue Pippen's Belle of LesBeauxChats, owned by the Lamprecht family. She was also Judges' Favourite for Anthony Aldum. 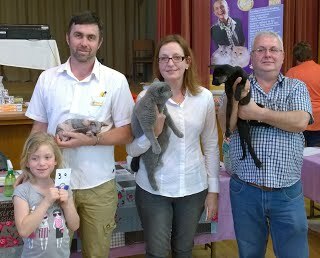 The winners of the three shows: Anthony Aldum with his daughter and their Sphynx kitten, Exposed Spots Layla; Thea Lamprecht with her British Blue Pippen's Belle of LesBeauxChats and Colin Bubb and his Devon Rex.